Education plays a big part of who we are and what we are trying to accomplish. We offer our students more than a course but experience beyond. 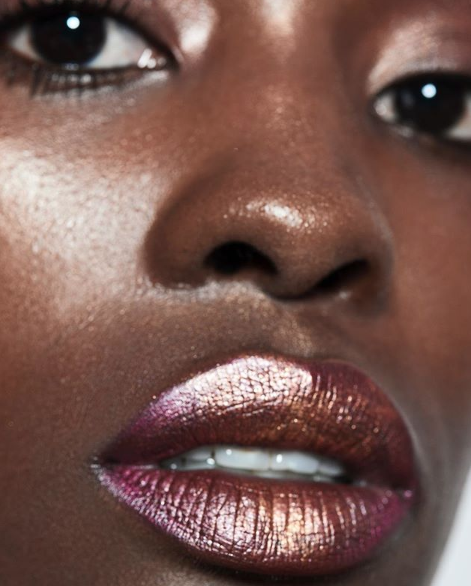 Make-Up Pro graduates are given opportunities to shadow lead artists for editorial shoots, job opportunities for backstage coverage for NYFW, and even the chance to fly with us to Paris Fashion Week. We emphasize the importance of the student experience. You’ll learn and build up your skills as a makeup artist and even have the opportunity to network with our top makeup artists and offered mentorship. Looking to get into beauty? 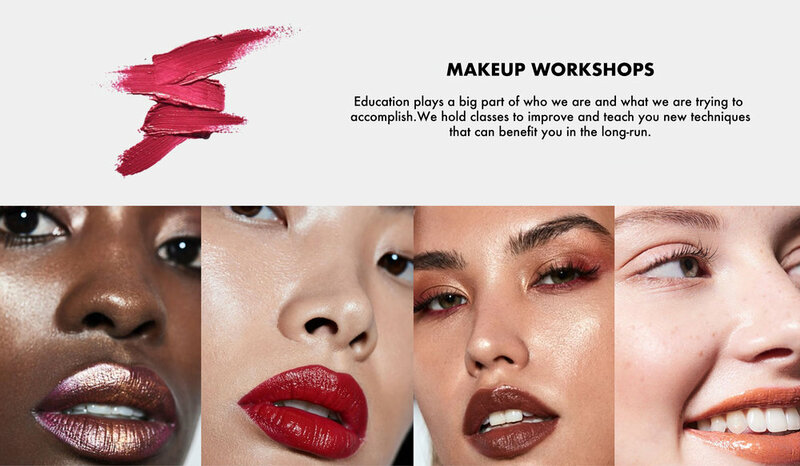 This workshop is perfect for those looking to start their career in beauty. It covers the beauty basics like how to choose and apply color. Learn how to achieve a variety of looks and gain industry experience and backstage pass to NYFW! Register for our 1-Month intensive program, open to beginners. Makeup artistry changes everyday! 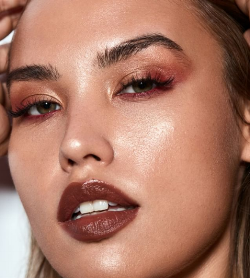 We focus on the fundamental concepts and techniques that are at the core of makeup artistry. Want to acquire amazing new skills but time is scarce? This beginner friendly workshop runs year round and fits best into your busy life. Upon graduation, we continue to support alumni long after they have completed their schooling. We provide access to hiring fairs at major retail brands Estee Lauder, L’Oreal, and much more. You’ll also have access to our exclusive networking events such as Envsn Fest, Beauty Con, and much more. Finally as a Make-up Pro graduate, you are considered for the most coveted job postings in the industry such as NYFW and PFW. FOLLOW US ON INSTAGRAM FOR THE LATEST UPDATES AND HOW-TO’S! 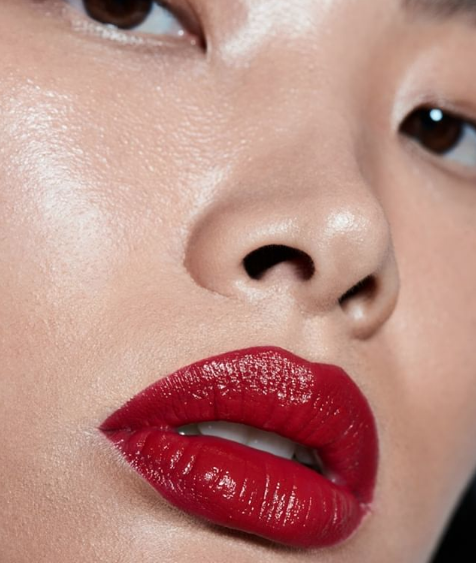 © Copyright MAKE-UP PRO NEW YORK 2018. All rights reserved.